contact toxicity and stomach toxicity, it is the actor acting mainbody to the receptor of nicotinic acid acetylcysteine to interfere pests�� motor nervous system to make the of chemical signals fail in transferring without inter-resistance. It defends against pests such as piercing-sucking mouthparts vermin and its resistant strain. 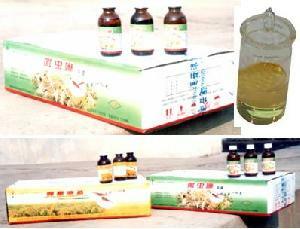 It is applicable for wheat, cotton and paddy rice and defends against insects such as aphid and Delphacidae.